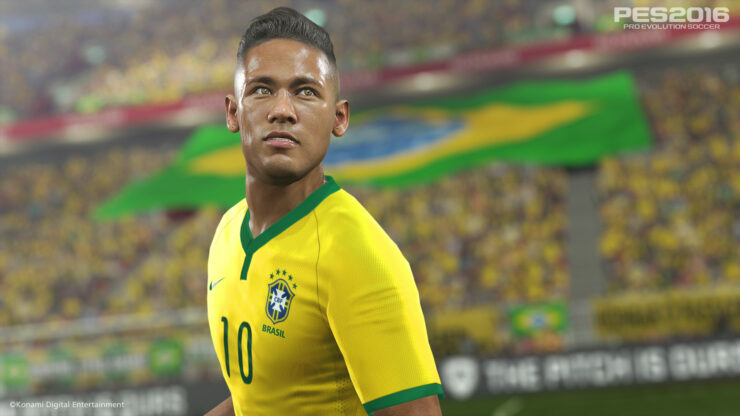 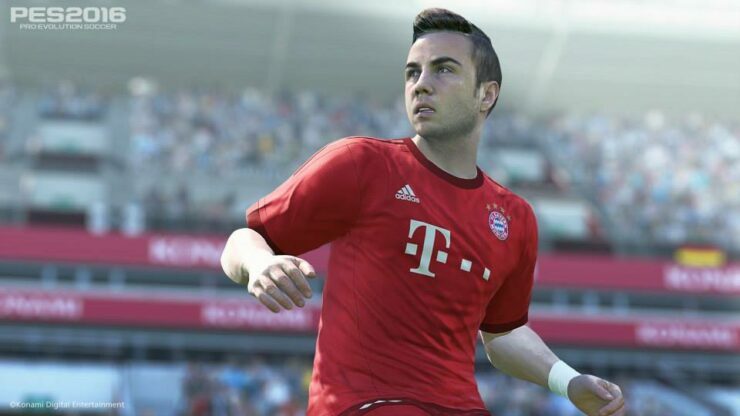 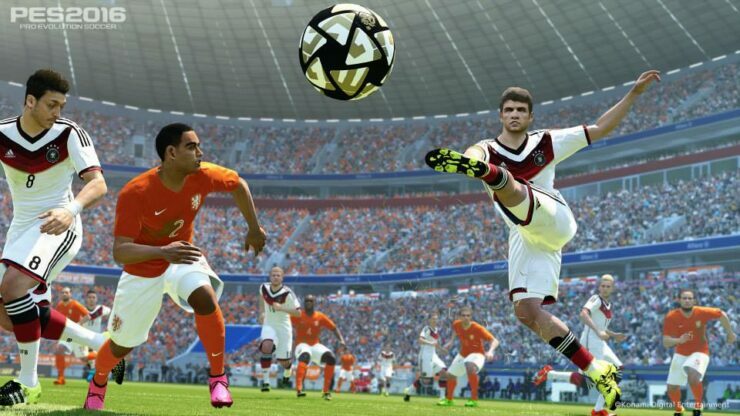 Pro Evolution Soccer 2016 Gets New Gamescom Screenshots; Does it Look Good Enough to Rival Fifa? 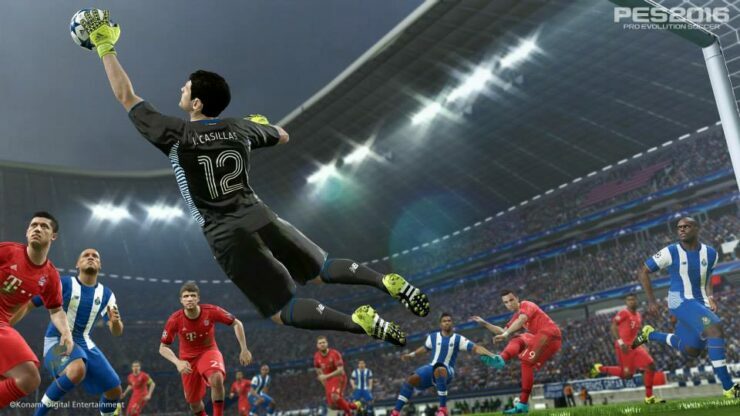 Konami has released a new set of screenshots for Pro Evolution Soccer 2016, which can be viewed in the gallery below. 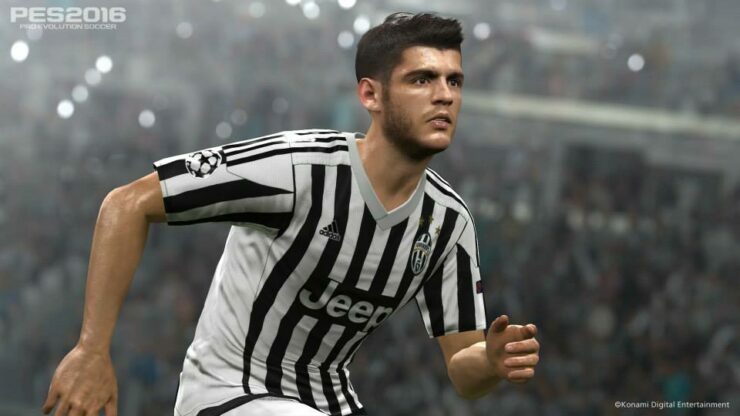 PES 2016 is using the Hideo Kojima developed Fox Engine. 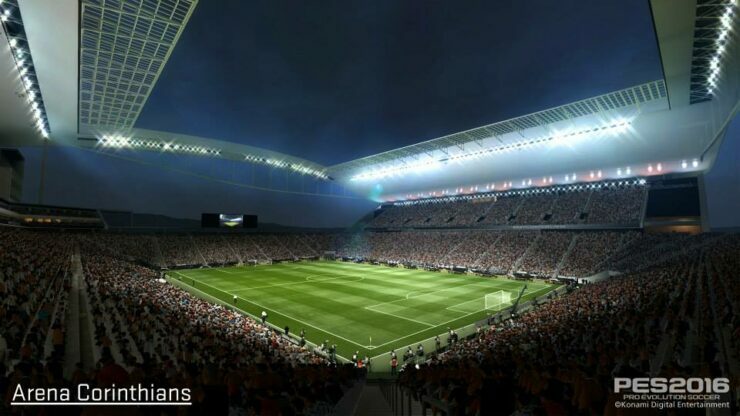 The images are of somewhat lower quality, but a couple more screenshots can be found further down, along with some gameplay footage from PlayStation Access. 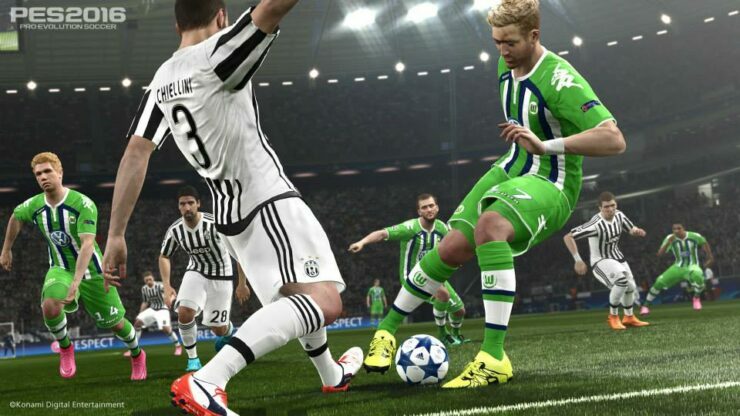 Along with all the new features included in PES 2016, the football series will include for the first time ever a Dynamic Weather system. 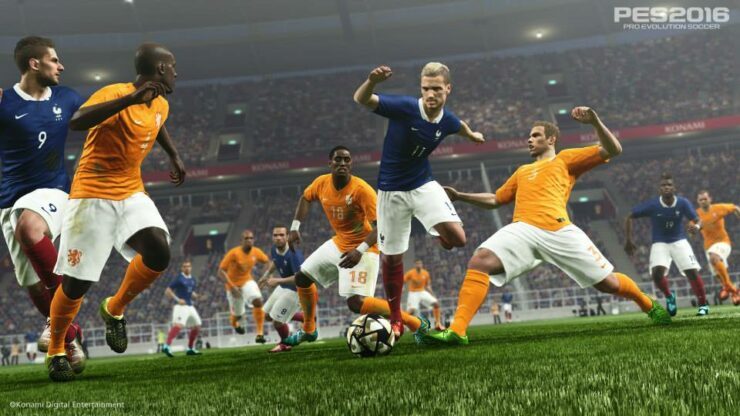 This new implementation will not only improve the effects of weather graphically in the game, but also affect the game-play itself, playing an important role in the revamped Master League mode and offline matches.The emphasis on realism will now allow for the chance of weather changing during a game and not just at the start of matches. The rain, combined with the new ball physics, will affect how the game is played, with passes speeding up and players with lower skills struggling to trap the ball. 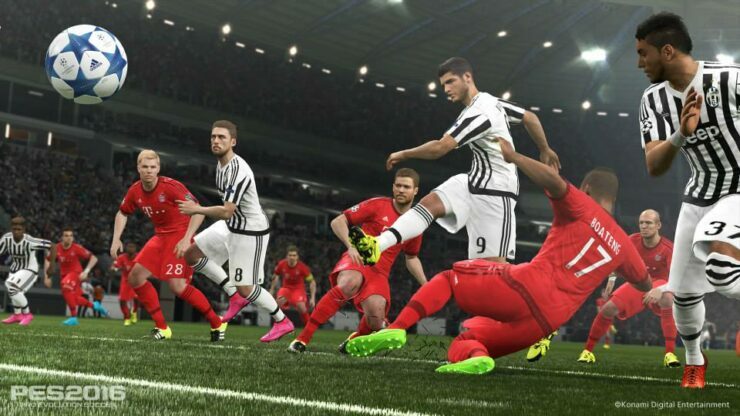 Defenders will also be hard pressed to stop their opponents as the rain can cause them to slip and fall on 1 on 1 situations. 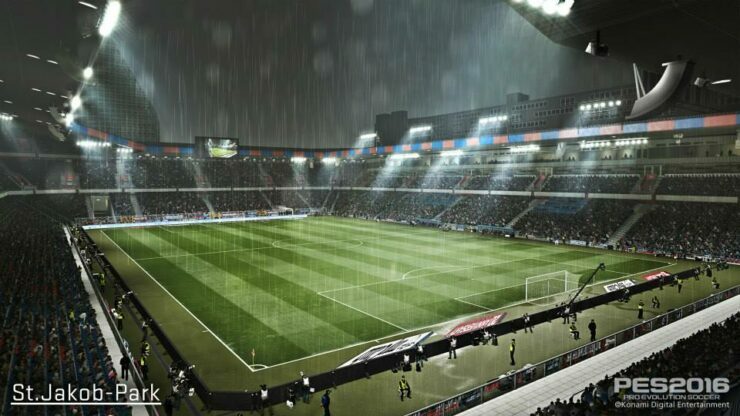 New visual effects will enhance the experience as players will gradually be covered in pitch blades and cause the water to splash around them as the rain accumulates. 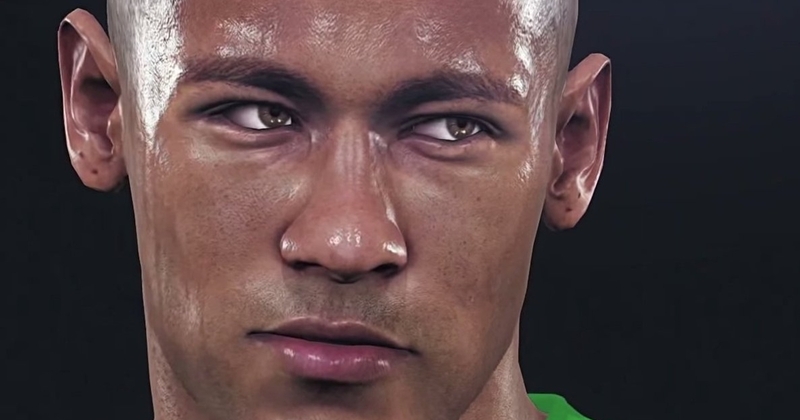 The new Dynamic Weather Feature will bring Pro Evolution Soccer into a whole new level. 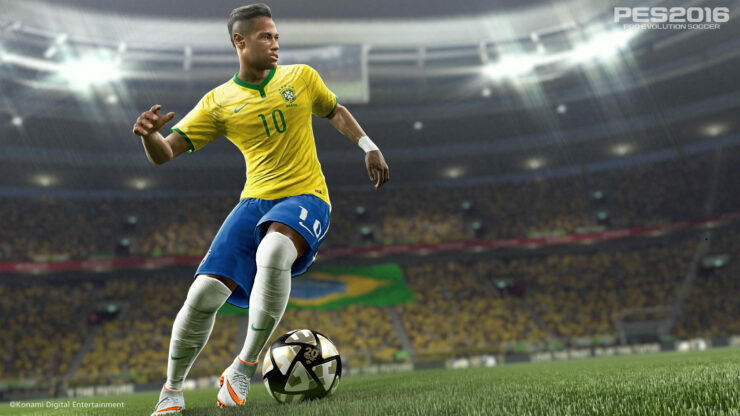 Pro Evolution Soccer 2016 will release on September 15 for the PlayStation 4, Xbox One, PlayStation 3, Microsoft Windows, Xbox 360. 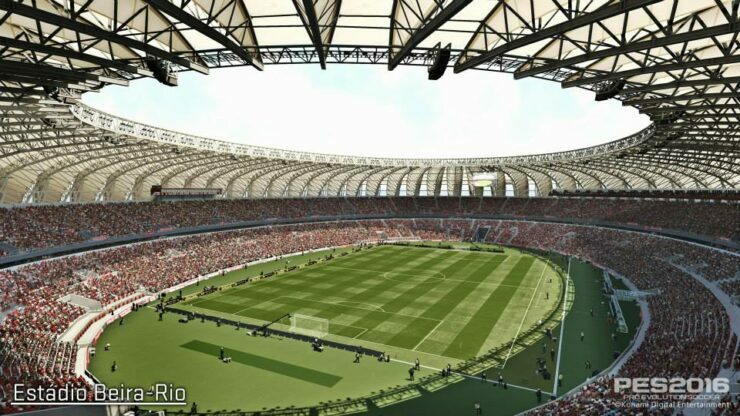 We will bring you any new information as soon as it becomes available.